A novelist – Jack Torrance takes a job interview as winter caretaker of the isolated, old, huge and beautiful Overlook Hotel. 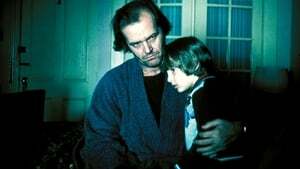 In the interview, Jack is told by the manager himself, that the previous caretaker – Grady, chopped his family and later killed himself with a shotgun. Ignoring the story, Jack brings his wife – Wendy and his son Danny. 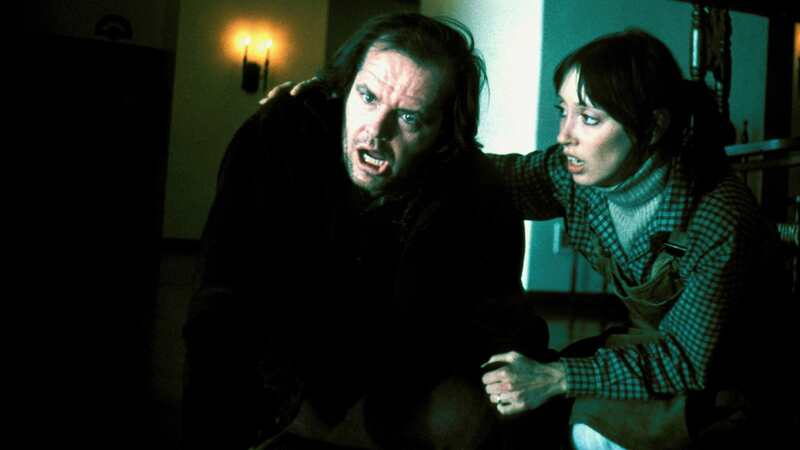 It happens that Danny, has a mysterious power known as “The Shining” that shows him things from the past and future. 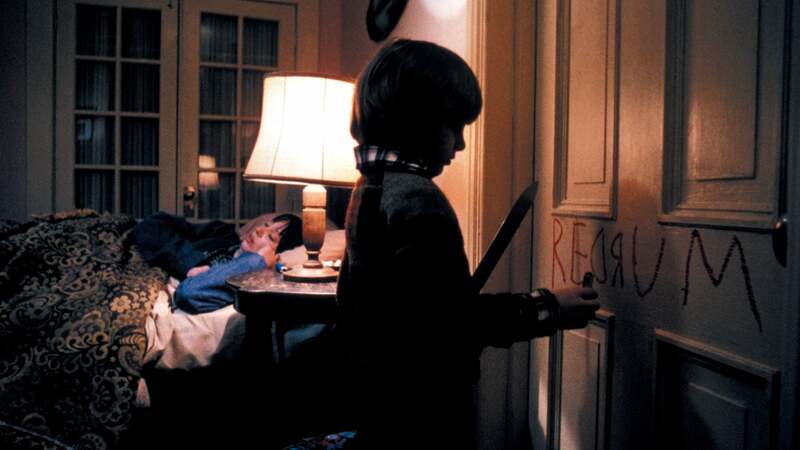 Some of the visions come from Tony – “the little boy who lives in Danny’s mouth”. 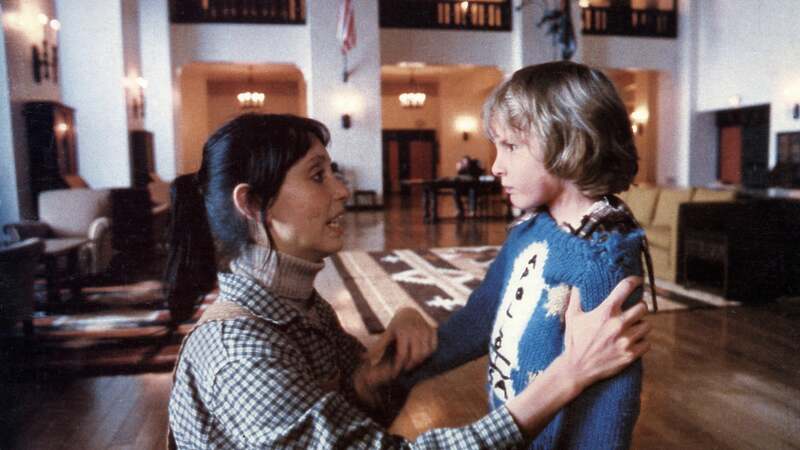 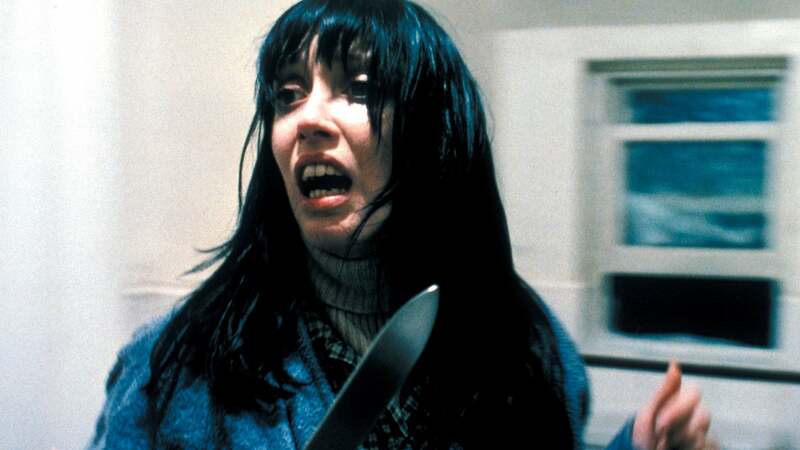 Danny meets Hallorann – the hotel cook in their first day arriving at the Overlook, who also has this “Shining” and he warns him about the hotel and the sinister Room 237. 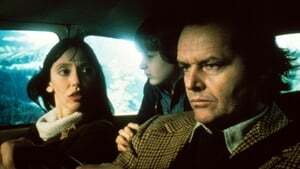 As the days go by, Danny has visions of previous guests and employees who died at the hotel years before, meanwhile Jack starts driving into insanity, turning more and more aggressive, at the point that Danny and Wendy gets convinced that Jack might try to do the same thing, Grady did.